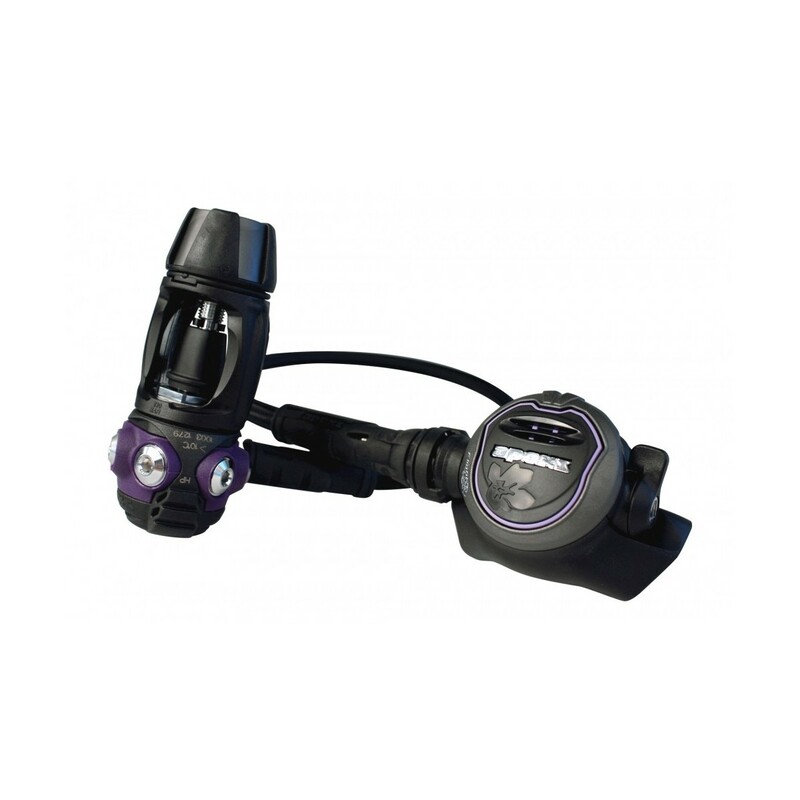 Designed to be ideal for dive travel, the Apeks Flight scuba regulator is one of the lightest regulator options available for high performance and comfort. 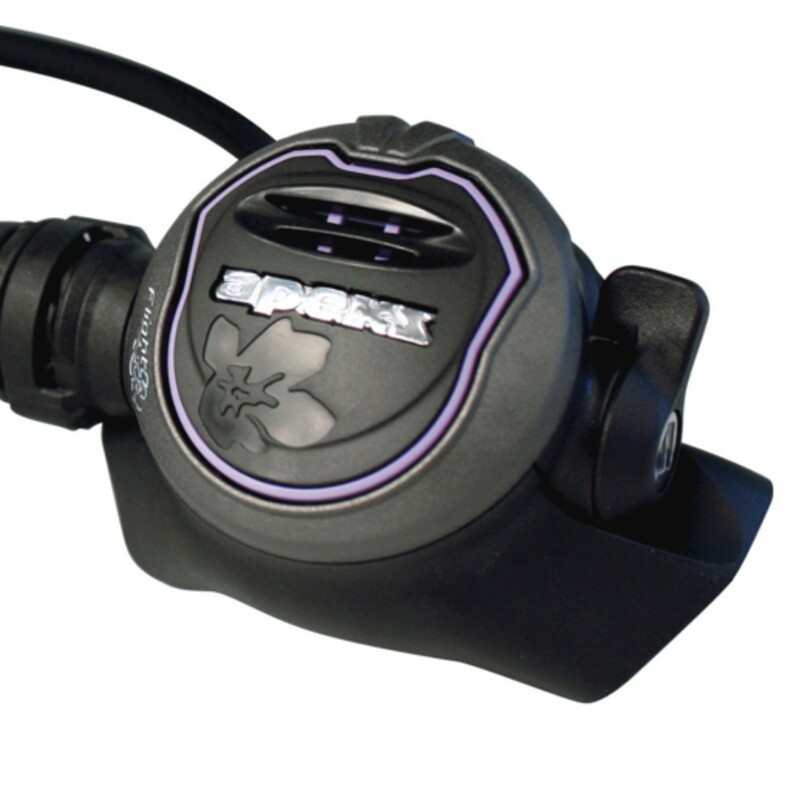 Apeks By Aqua Lung Flight Balanced YOKE Regulator When we first decided to make the worlds lightest regulator, we started with a blank canvas and looked at every aspect including materials, shape, form and function. We have combined our expertise and the vast archive of knowledge we have built up over the years, making the finest regulators, to produce the Flight. 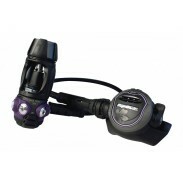 Apeks is known throughout the world for dive equipment of quality, craftsmanship and durability. 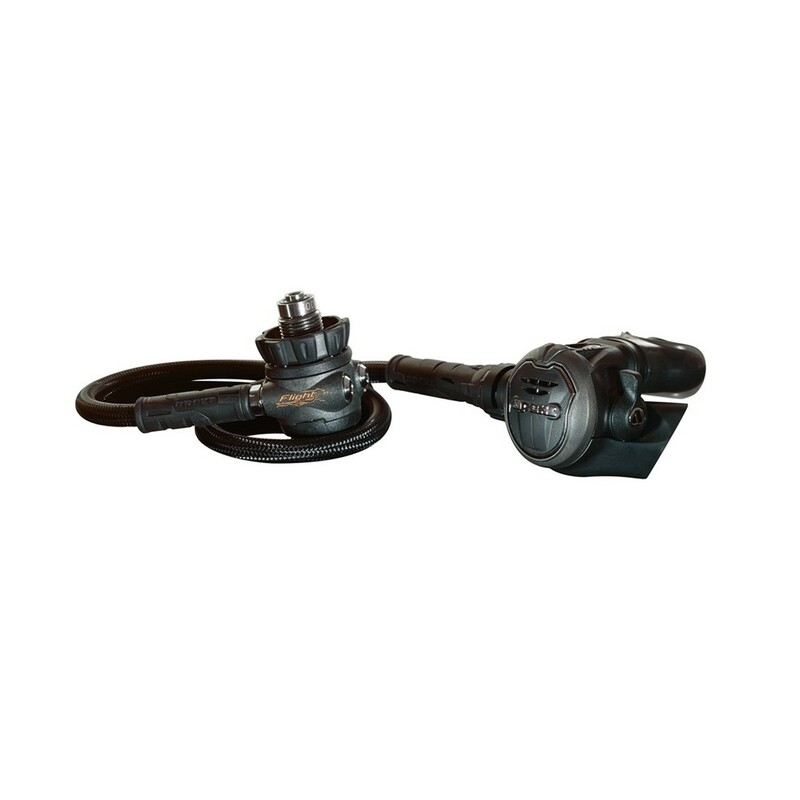 Due to innovative design and the use of advanced materials, Flight regulators meet our high standards. They are tough, reliable and strong enough to cope with the demands and rigors of traveling. Flight is suitable for diving in water with a temperature above 50F / 10C. This is perfect for those warmer, exotic travel destinations, but we confirm it is equally suitable for waters as cold as 50F / 10C. 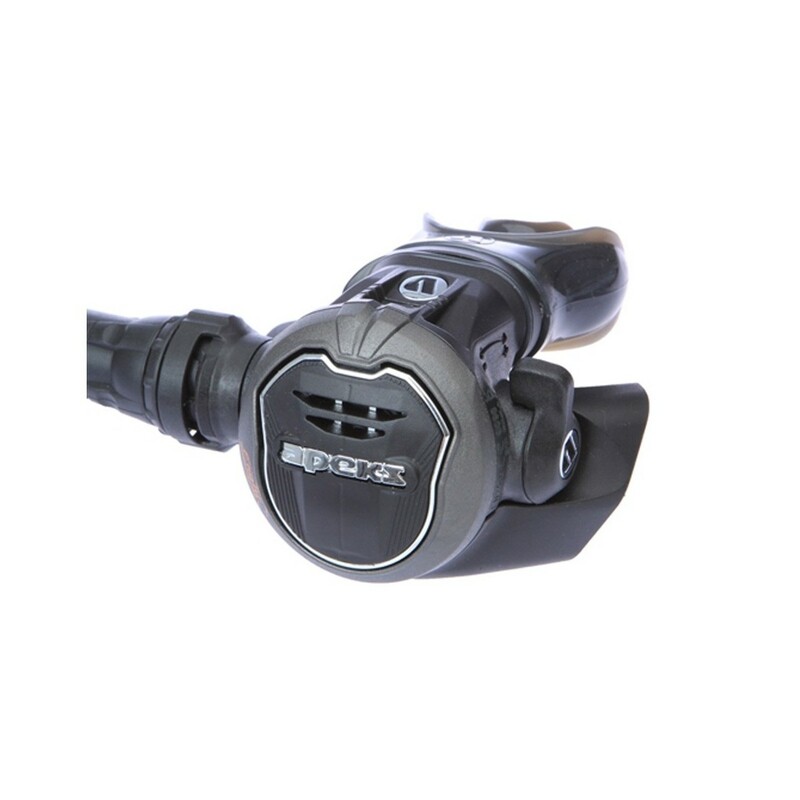 They are the most compact Apeks regulators ever made small yet fully loaded with high performance and comfort. Flight is ideal for every dive journey from a visit to your local dive site to an exotic trip overseas. FEATURES High strength forged, lightweight, brass skeletal body The components utilize engineering grade composite materials to create an extremely light weight but tough and hard wearing regulator Total weight of Flight - 25oz./708 grams (yoke) & 21oz.